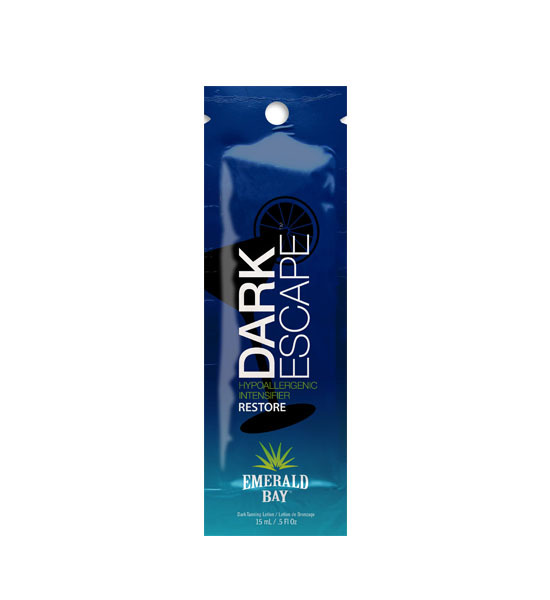 Take your skin on a tropical trip with this tantalizing Hypoallergenic Intensifier. This fruity cocktail feeds your skin tan-loving nutrients with Agave Nectar® while Balm Mint helps protect your skin. Infuse skin in refreshing Coconut Oil for extreme hydration and a silky, smooth exotic glow.